The feature of Tae Kwon Do is it's distinctive and intense kicking, combined with quick hand movements and fluid body motions. With regular practice, it enhances physical fitness, flexibility, and cardiovascular-respiratory endurance. 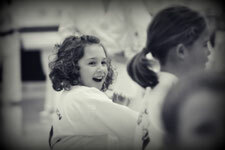 The martial art aims to strengthen both physical and mental well-being. With it's balance of hard work and discipline, along with the rewards of personal achievement, it develops confident, well-balanced individuals. 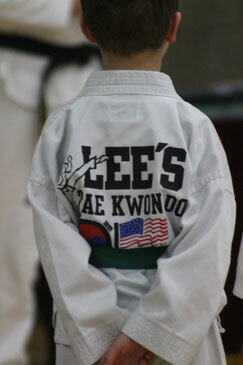 The tents are the foundation on which Tae Kwon Do is built. Every aspect of Tae Kwon Do aims to help individuals become better people, physically and mental, both personally and in their communities. The organization was establishing to develop strong minds and bodies. The students practiced a variety of martial art skills. The organization and it's principles were, and still are, very highly respected and serve as the backbone of a good society. The principles of Hwa Rang Do are instrumental in today's society and are the basis for the roots of what is now Tae Kwon Do.